During my last few weeks at Hoffi I was asked to do some exploratory work with the Web Speech API. They wanted to know if it would be suitable to future story based projects where users could tell the application what to do. 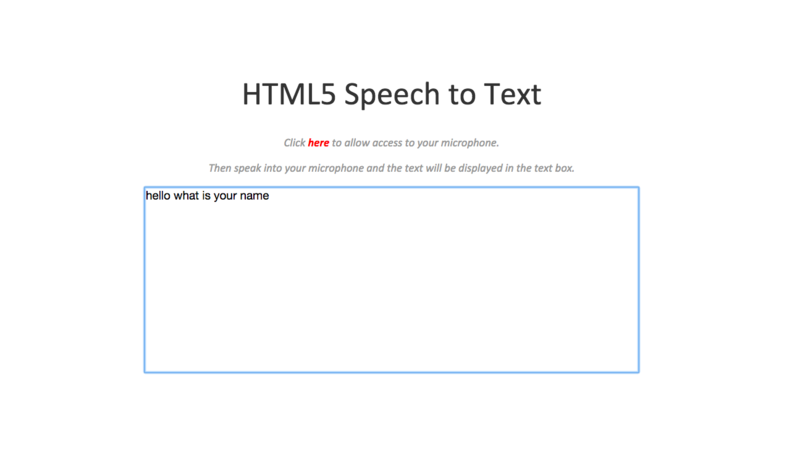 To test the API I created my own speech to text web application.